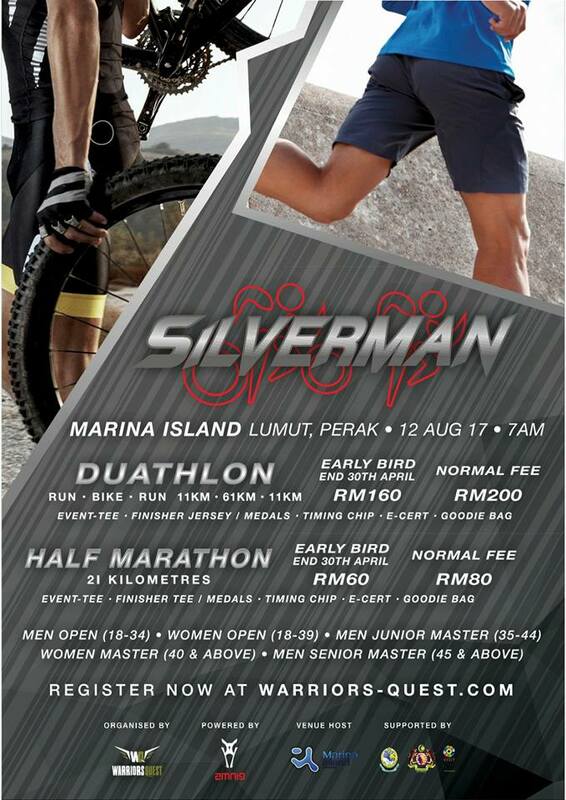 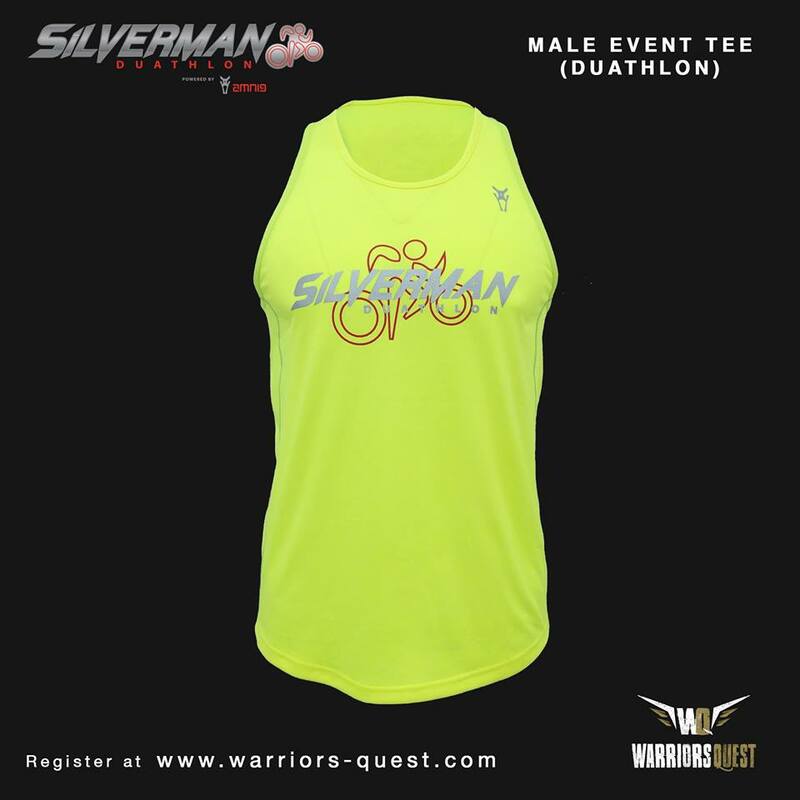 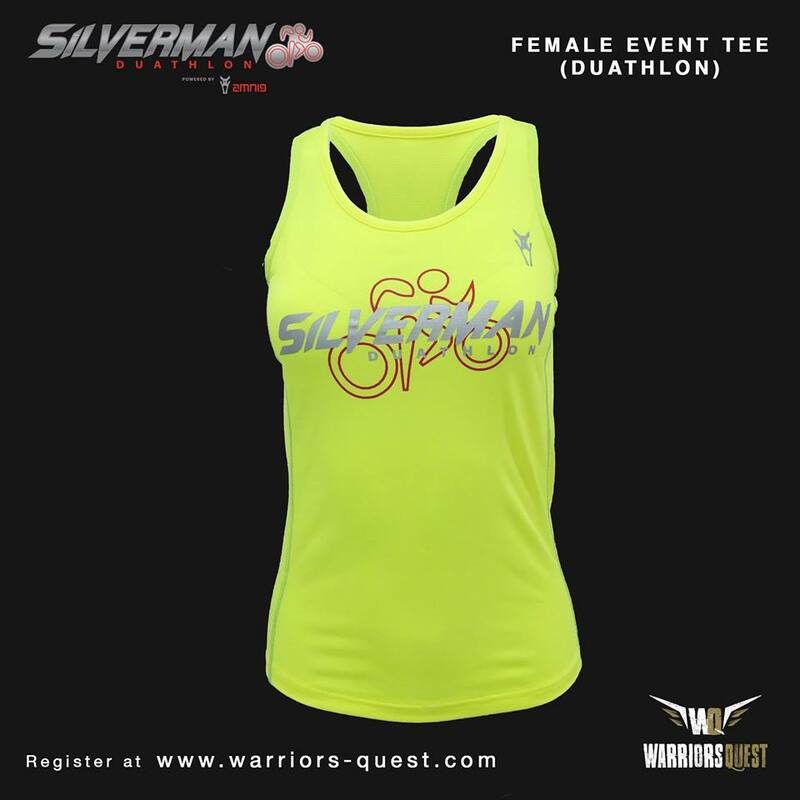 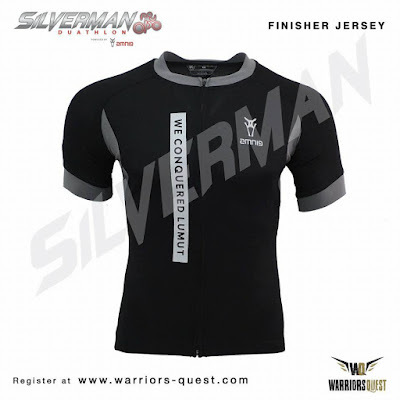 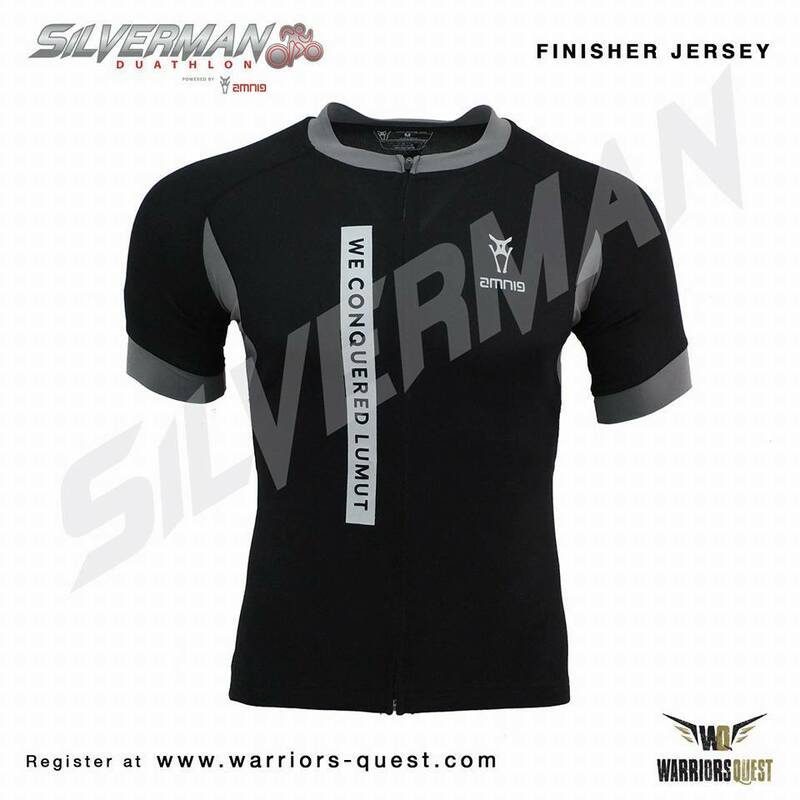 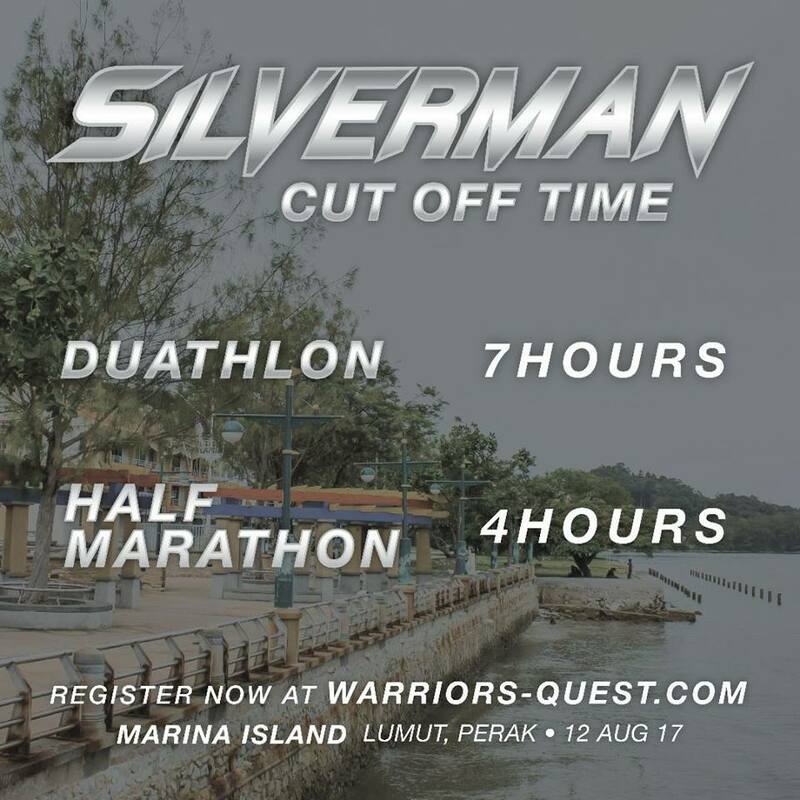 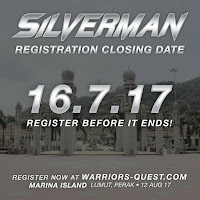 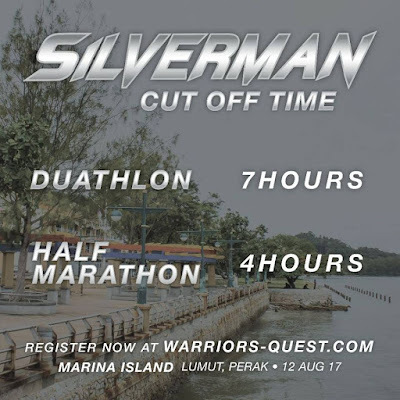 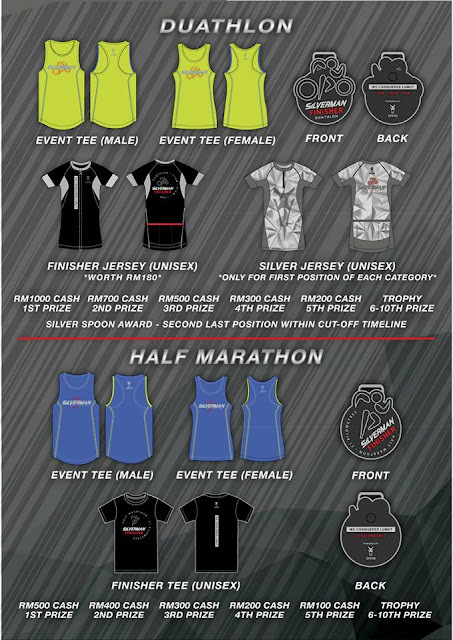 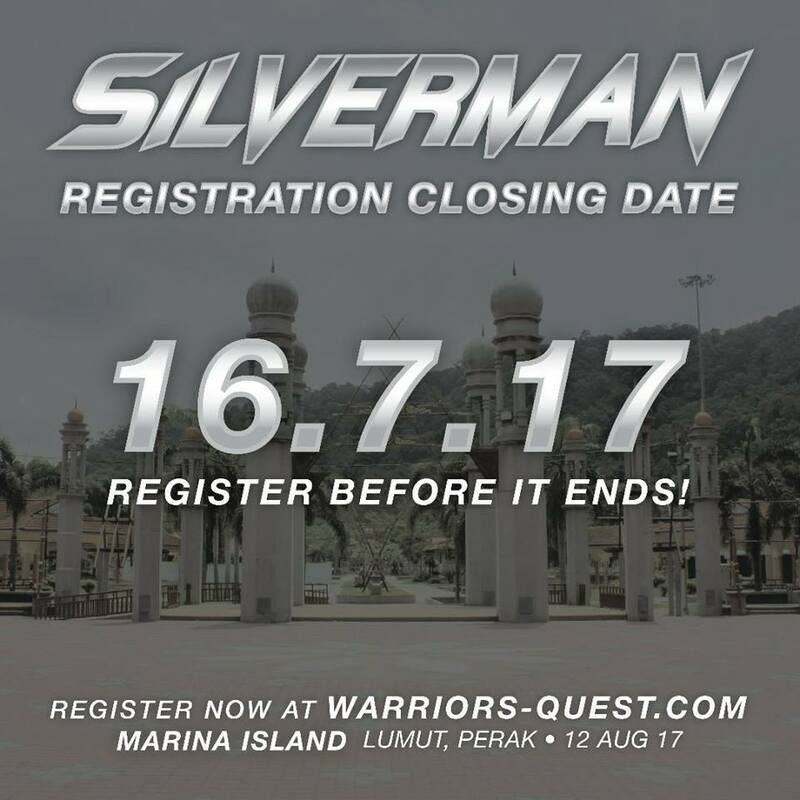 The Silverman Duathlon is considered one of the unique courses for any competitor taking part in this event. 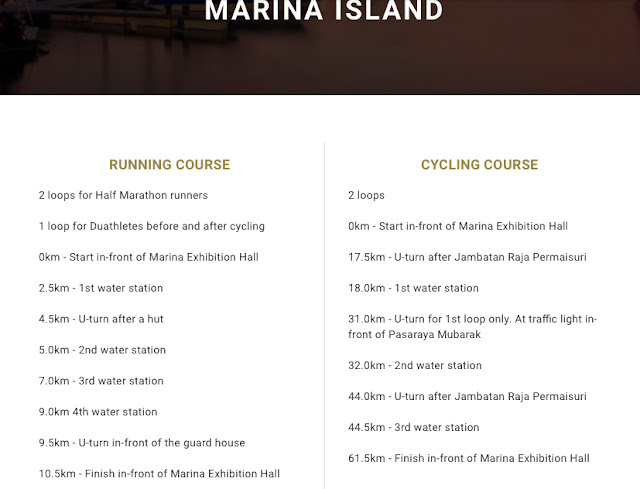 The first stage of the course will see the participants run 11 kilometres, which includes navigating through Kampung Batik, weaving their way up a challenging slope to Telok Batik and returning back to Marina Island for the bicycle transition. 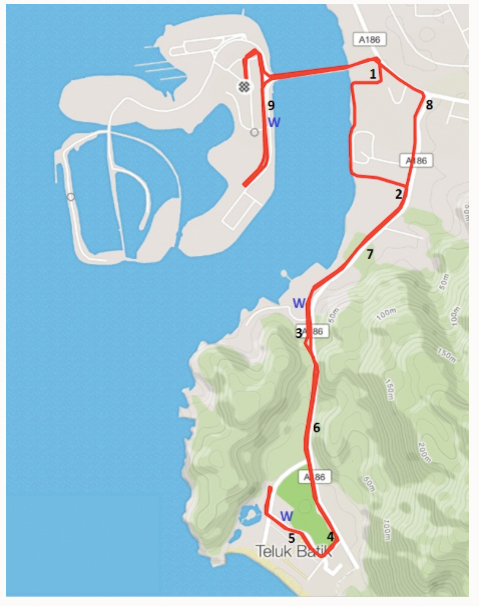 The bicycle ride will see the participants looping the course, including going over three bridges 4 TIMES! 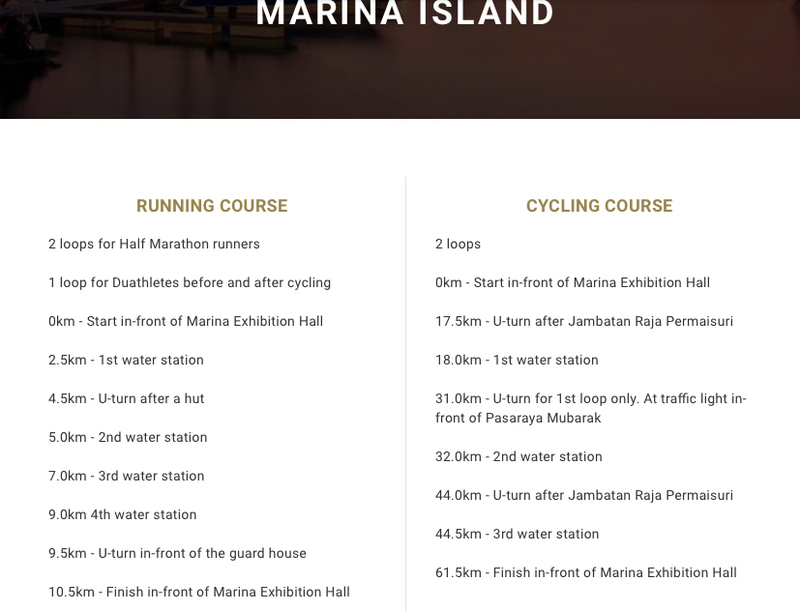 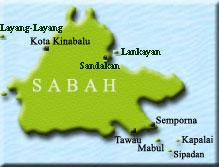 The final stage will return the participants back to the running course of stage one. 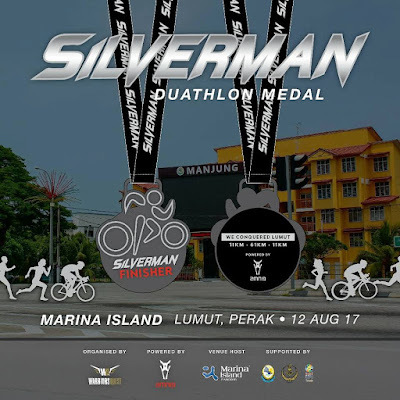 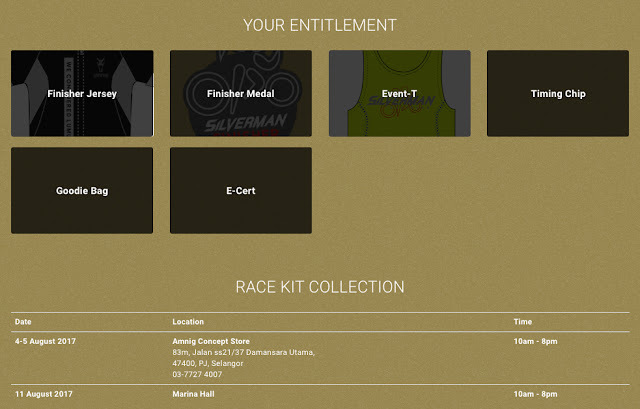 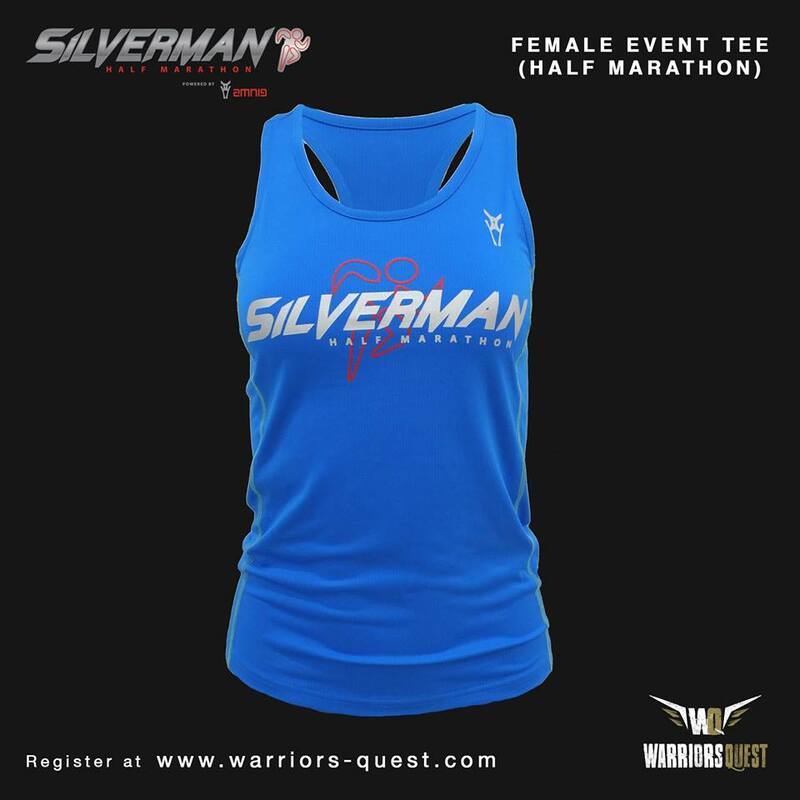 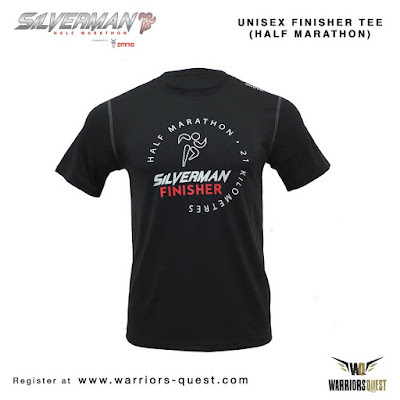 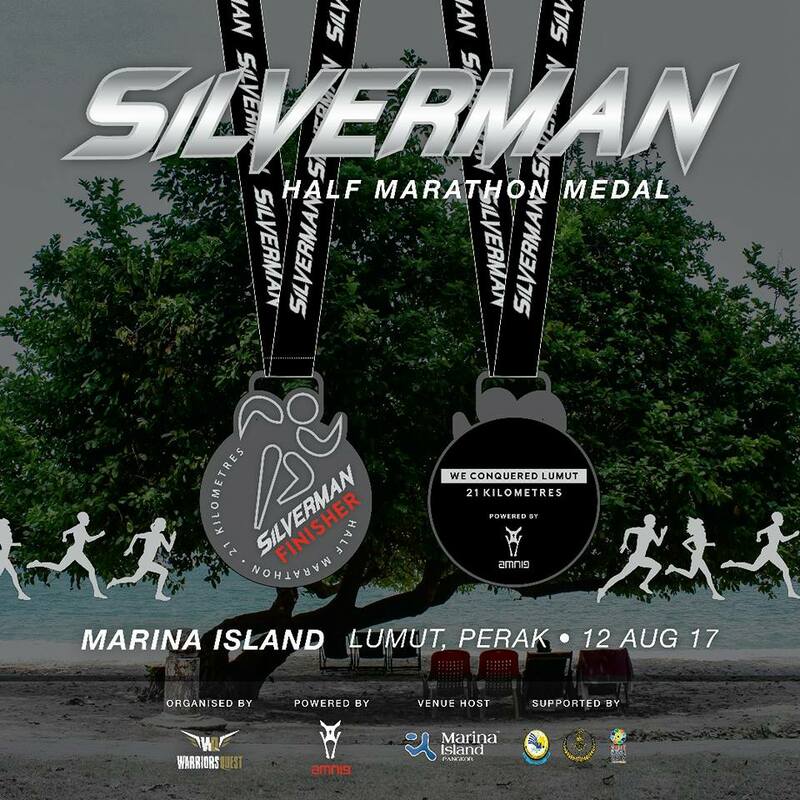 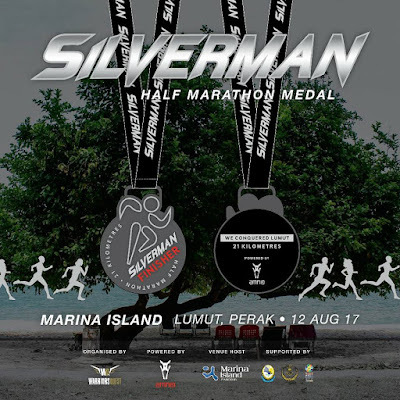 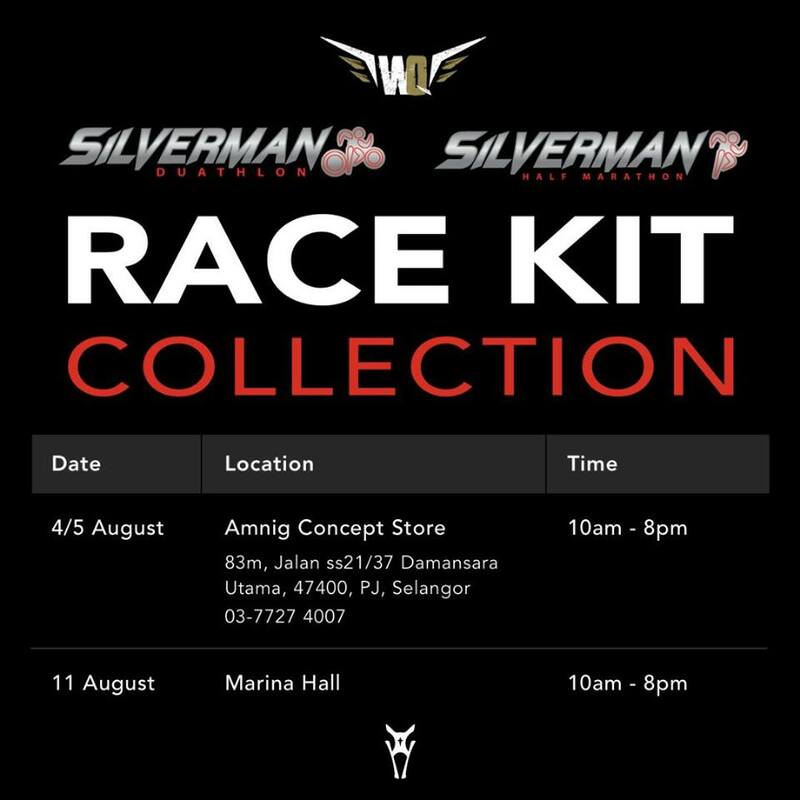 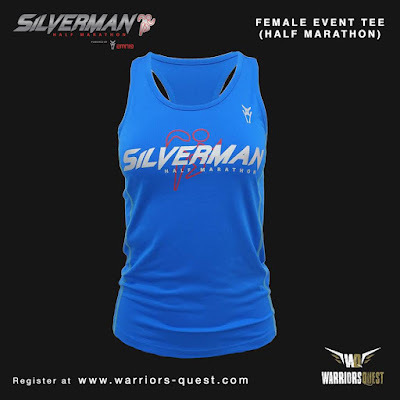 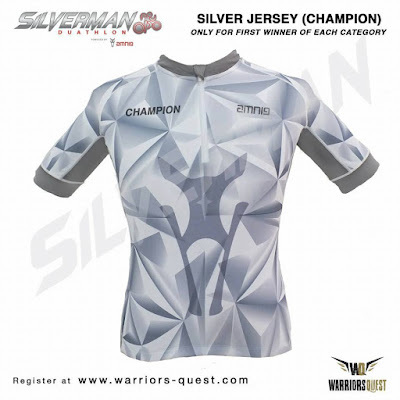 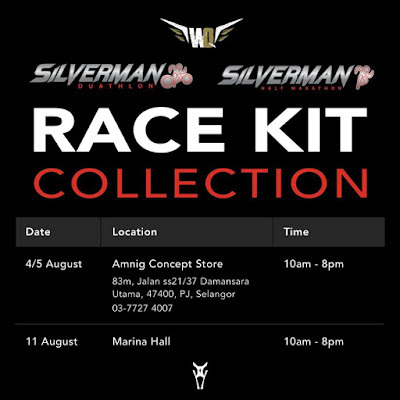 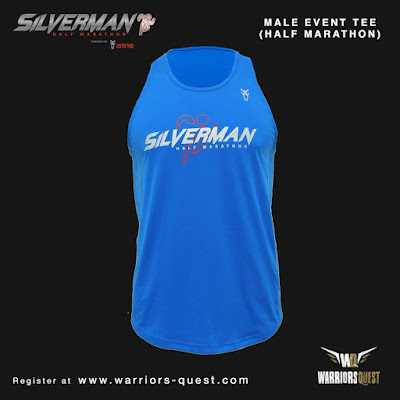 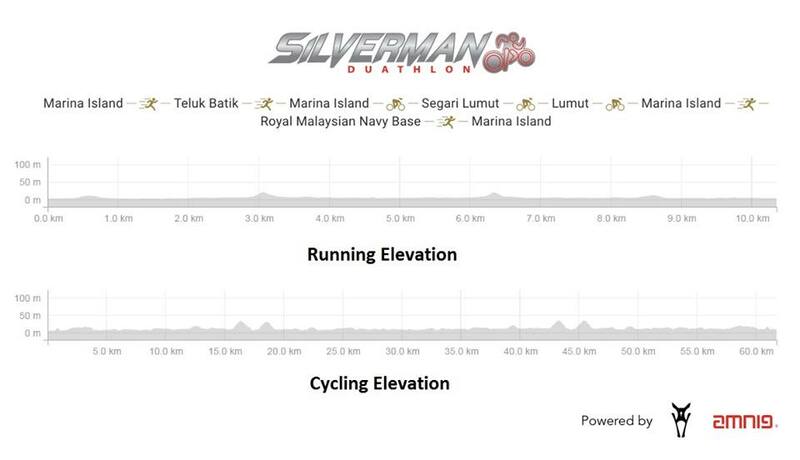 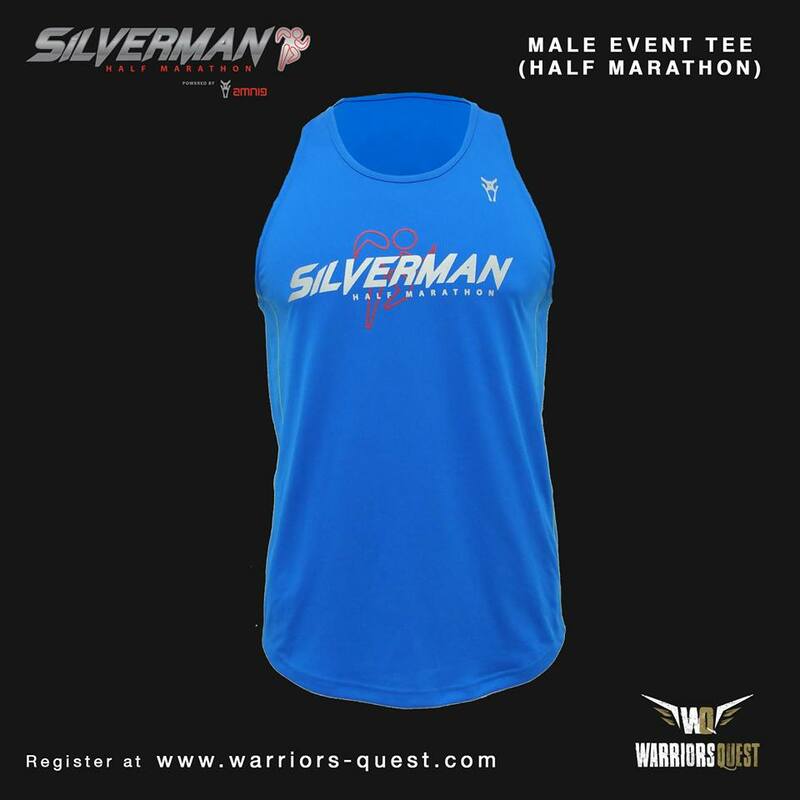 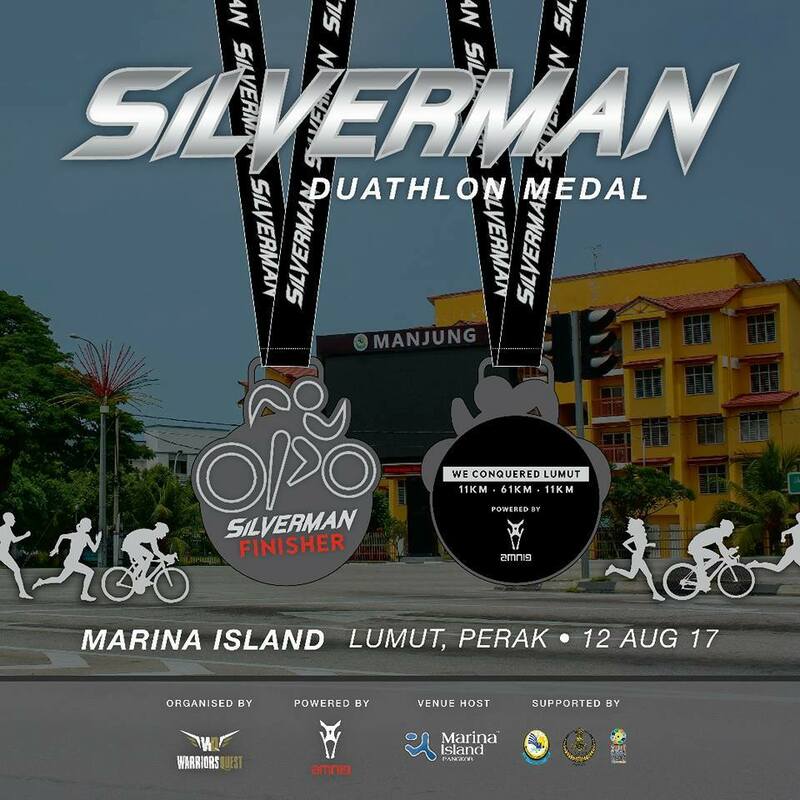 The Silverman Half Marathon will see the running competitors try to set a fast time through Kampung Batik but those who loath running up hills will face that challenge 4 TIMES as the runners are expected to do a loop around this course twice to complete their participation.